Use your money as a tool to keep thriving. Learn how on this episode of the Sick Biz Buzz. Sales is tied into confidence and as a chronically ill and disabled entrepreneur (and even as a healthy entrepreneur!) we need to regularly brush up on our sales skills. 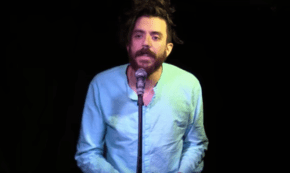 Are you ready to learn the various ways you can build your confidence? Yes, there are many steps you can take to build and reinforce confidence in yourself. Listen to this episode and learn how to proceed with a strong self-belief to benefit your business. Are you prepared for opportunity? Ryan Stewman helped Hilary to see what was right in front of her face and it has resulted in an exponential boost in income. Remain open to what is for you. Do you have your documents and templates in order? Have you made it easy for clients to pay you? This episode gives you the insight you need to get PAID! When you know how to close and flow that money, then you can use money as a tool to keep thriving. All the tools are here to help you live your best life…and they are just waiting for you to utilize them. 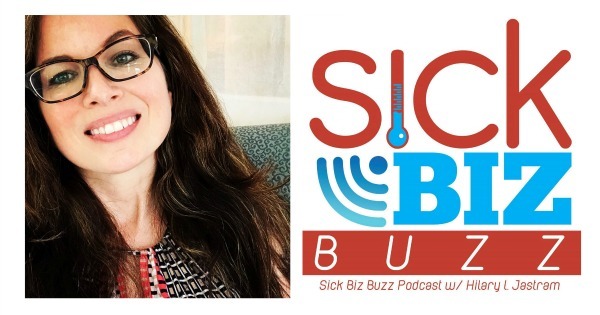 Catch the sickest podcast around and learn how to turn your pain into purpose and profit every week on Sick Biz Buzz. Tune in wherever podcasts are available. Original article appeared at Sick Biz. Reprinted with permission. Connect with Sick Biz on their website, Twitter and Facebook. Sick Success: The Entrepreneur's Prescription to Turning Pain into Purpose and Profit is on Amazon and is the companion guidebook to Sick Biz's mission to support chronically ill and disable entrepreneurs.